Tablet lovers rejoice, there’s a new Android tablet in town. 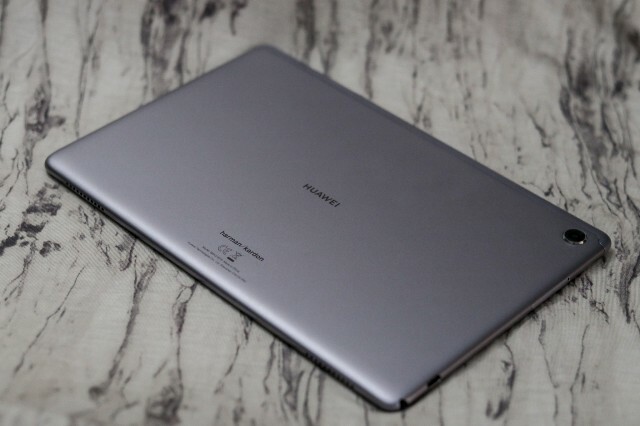 Huawei has recently released last November 16 the Huawei Mediapad M5 Lite! It’s perfect for creators on the go who don’t want to lug around a heavy laptop all the time. 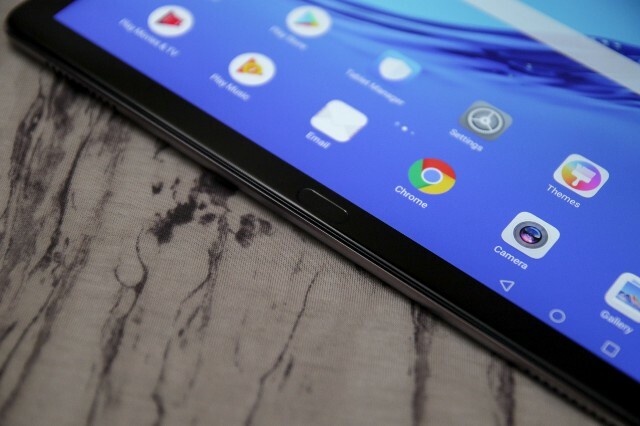 Read on to see what this powerful tablet can do! 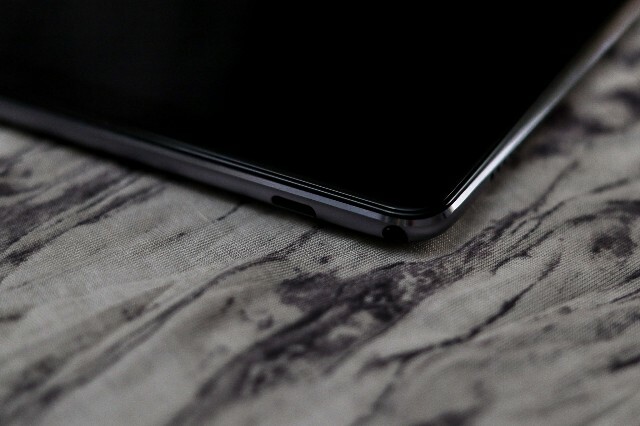 Huawei kept the color of M5 Lite simple with its space gray aluminum body. The 10.8-inch tablet is pretty light at 475 g or 1.05 lbs, you won’t feel this in your backpack or case. 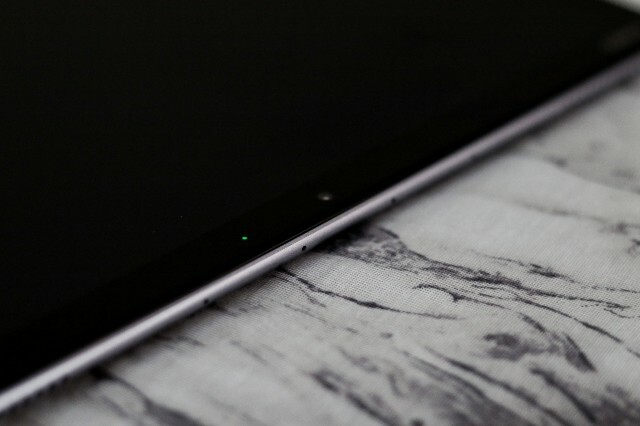 It feels premium although without a case the tablet tends to slide off easily on smooth surfaces. 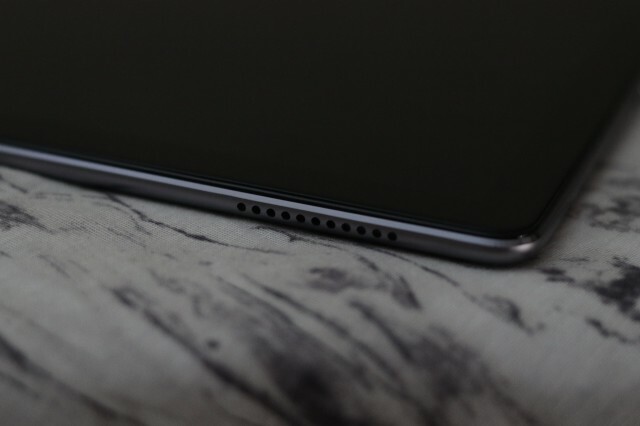 The volume and power buttons are located on the right-hand side while the USB Type C Port, headphone jack and SD card slot are on the left-hand side. There are four high-quality speakers powering the sound of the M5 located on the top and bottom of the tablet. The fingerprint scanner is on the front accompanied by the selfie camera parallel to it. The back panel holds the main camera, with a slightly raised lens. The display of the tablet is in full HD with an IPS LCD capacitive touchscreen and boasts a 1920 x 1200 px screen resolution at a 16:10 ratio and can produce 16M colors. The browser can view HTML5 pages with ease and just as simple as looking at a desktop version of most sites. It includes 4 speakers powered by Harman/Kardon and produces loud but crisp sounds with great bass and a headphone jack included. Both cameras for the rear and front produce standard quality images and video that’s perfect for video calls and quick photos if needed. The rear can shoot at 1080p @ 30fps with built-in auto-focus. Not bad, as most Android tablets tend to neglect cameras altogether. 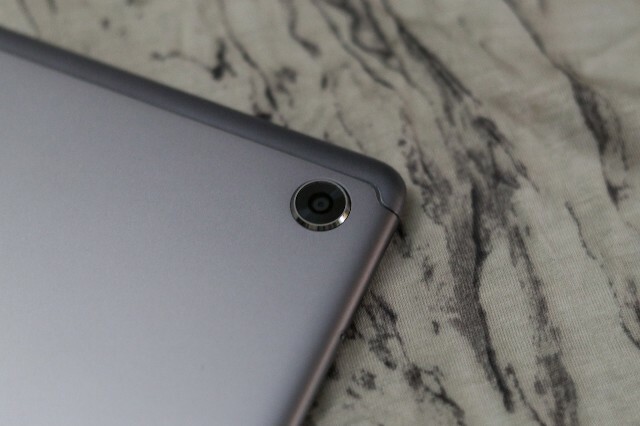 However, the rear camera could be a bit more flush to the tablet or flatter as there’s a possibility of it getting scratched right out of the box. This is where this tablet shines. 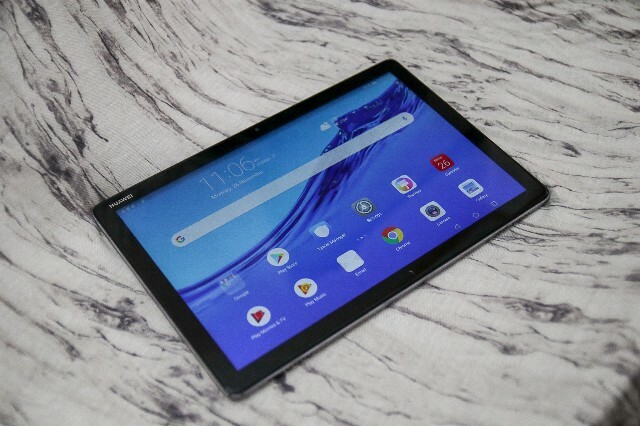 The performance is spectacular combined with a powerful battery, this tablet can withstand 8 hours of work even with the Bluetooth on and heavy use of data/wifi. The M-Pen is responsive and weighty with a similar space gray color, making note taking and digital drawing easy with various pen pressures available. The charging is quick and easy with its USB Type C port that supports fast charging. Gaming is no issue here as it runs Ragnarok M Eternal Love and Identity V with no lag because of its HiSilicon Kirin 659 chipset and the Octa-core Cortex A53 Octa-Core processor. Topping it off with 64GB memory and 4GB RAM, this device is the perfect workhorse tablet for Android fans. 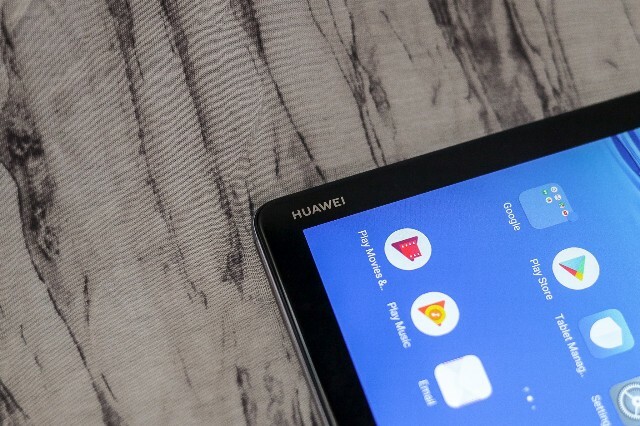 As of this moment, the tablet has yet to fail expectations, it can run most productivity apps with ease which is perfect for the on-the-go individual who can’t be hassled to bring a heavy laptop. Get this tablet if you want an alternative to an iPad. Huawei MediaPad M5 Lite is available now at Lazada, Shopee and authorized Huawei dealers at PHP 18,990 which includes an M-Pen, USB-Type C cord, fast charger and an SD Card pin and a Bluetooth Speaker worth PHP 2,990.